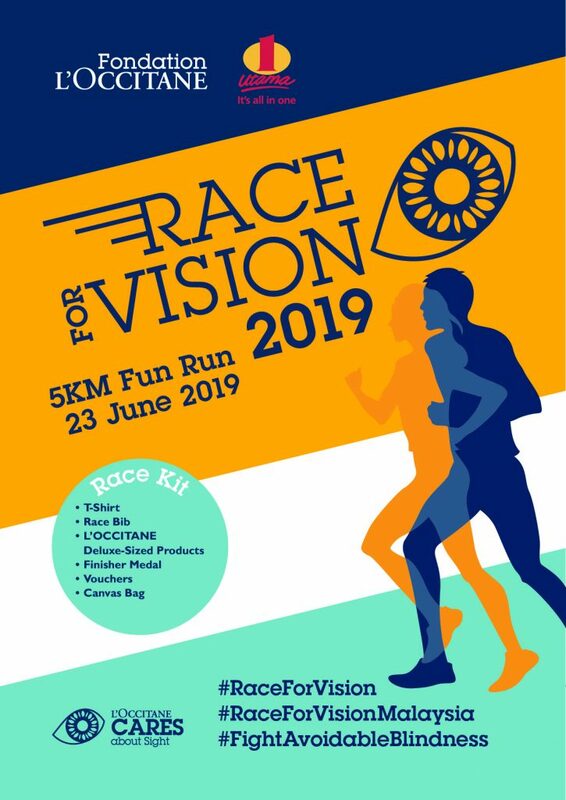 Race For Vision 2019 | JustRunLah! Yes!!! 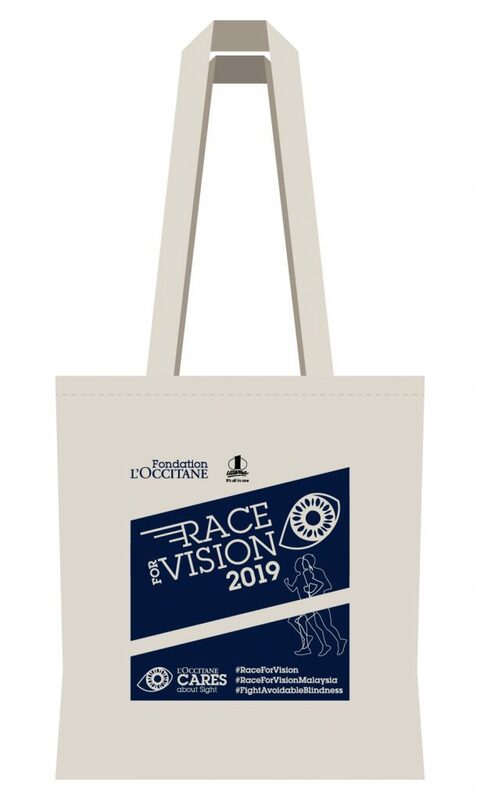 The most-anticipated L’OCCITANE Race For Vision Charity Fun Run is back for the second year! The event aims to promote even greater awareness on fighting avoidable blindness as well as to raise RM80,000 to conduct eye care activities such as eye screening, glasses prescription for deserving primary school students and cataract surgery for low income adults with the help of Tun Hussein Onn National Eye Hospital (Petaling Jaya) & St Nicholas Home (Penang). We count on you to make this a successful event once again for us to reach out to more beneficiaries. Stay tuned for more exciting updates!